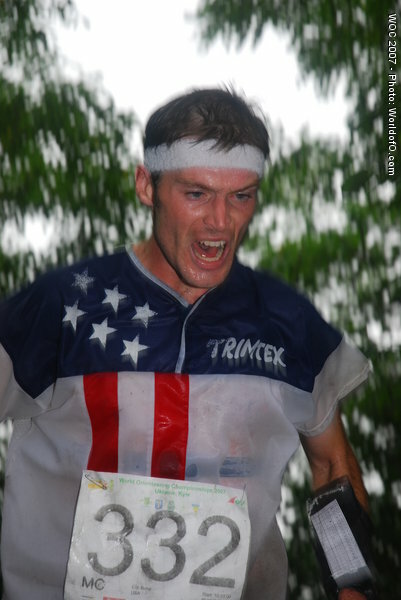 Eric was born and grew up in Seattle. 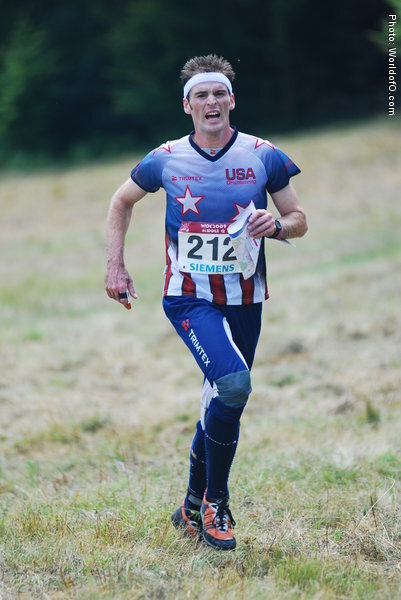 He has always enjoyed outdoor activities, avidly riding his BMX bike and going hiking and camping with his parents and school groups as a child. 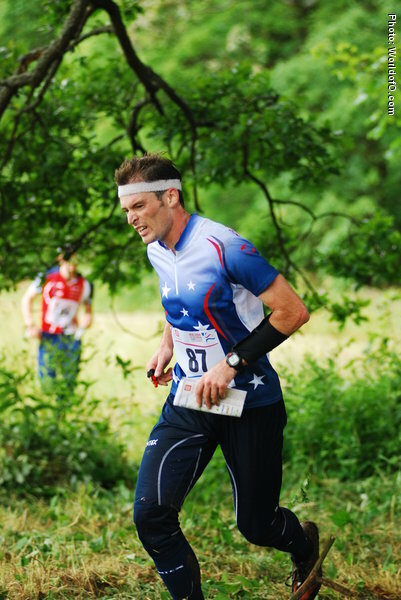 His first experience as an endurance athlete was in high school, when he competed in cross country running and track & field. 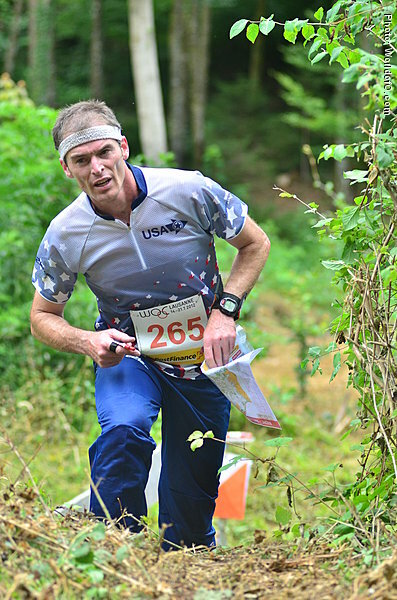 In 1989, shortly before his 16th birthday, he was introduced to orienteering by his high school biology teacher, and he began competing in the local school orienteering league, winning the league championship in his second and third years. 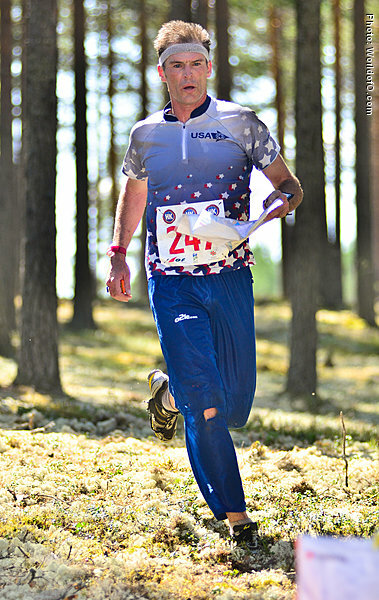 Eric continued orienteering while attending the University of Washington, doing focused physical and technical training during his first years at university. 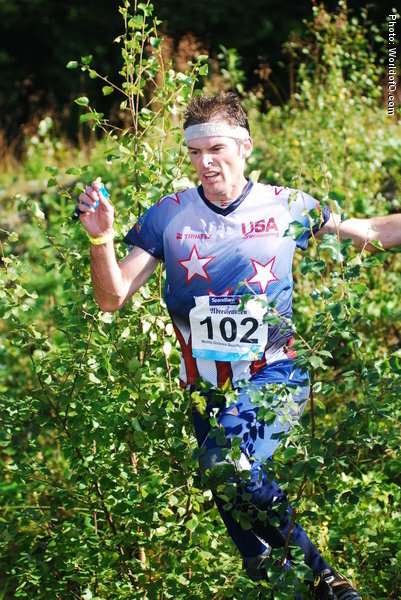 As a 19-year-old in 1993, he tried unsuccessfully to make the U.S. 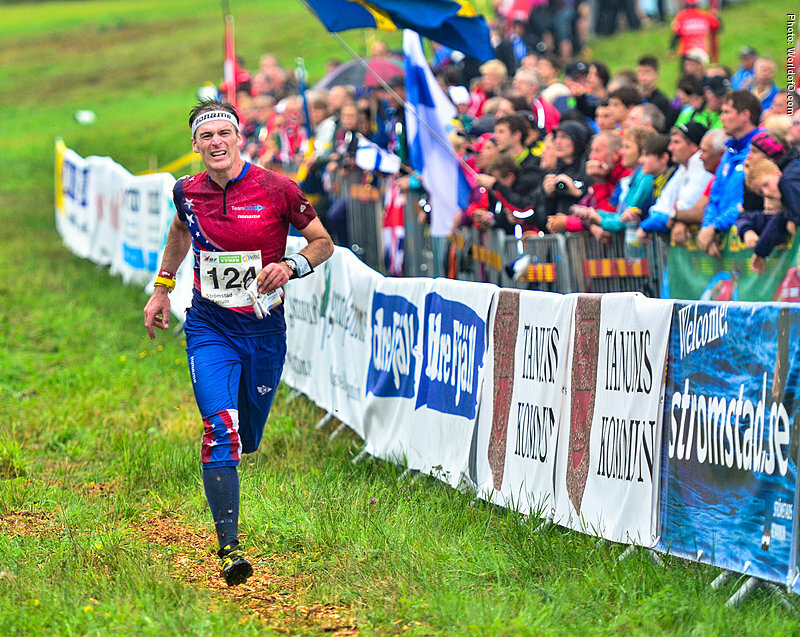 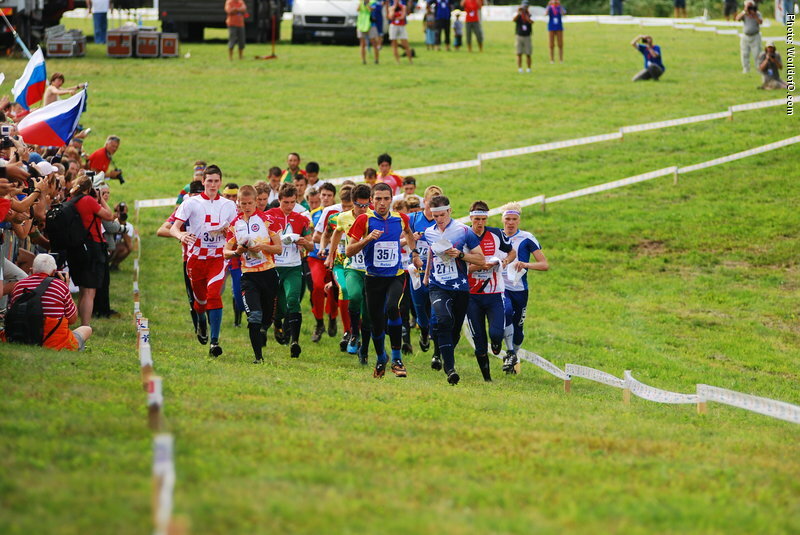 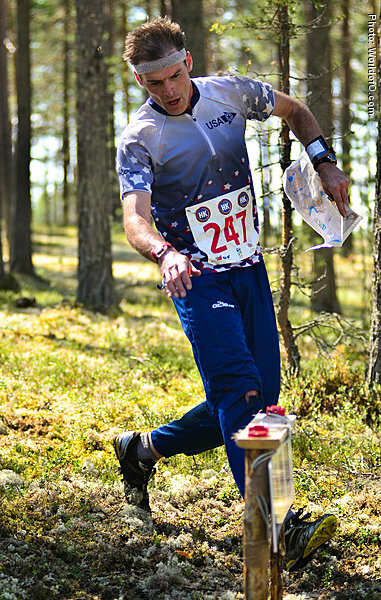 Team to compete in the World Orienteering Championships in New York. 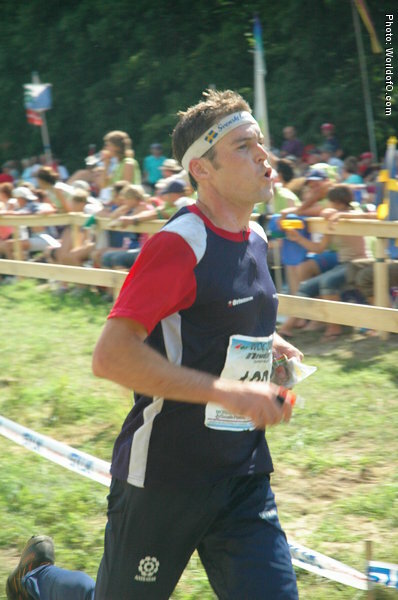 The following year, he competed in JWOC in Gdynia, Poland, as well as in World Cup races in Denmark and Norway, and in 1995, he qualified for his first WOC team, racing the Short Distance Qualification Race and the first leg of the Relay in Germany. 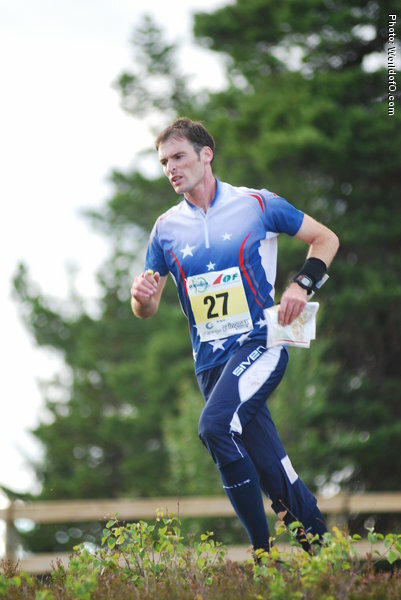 Eric's best individual placement at WOC is 40th in the Sprint in Tampere, Finland in 2001, and his best relay placement is 22nd in Aichi, Japan in 2005. 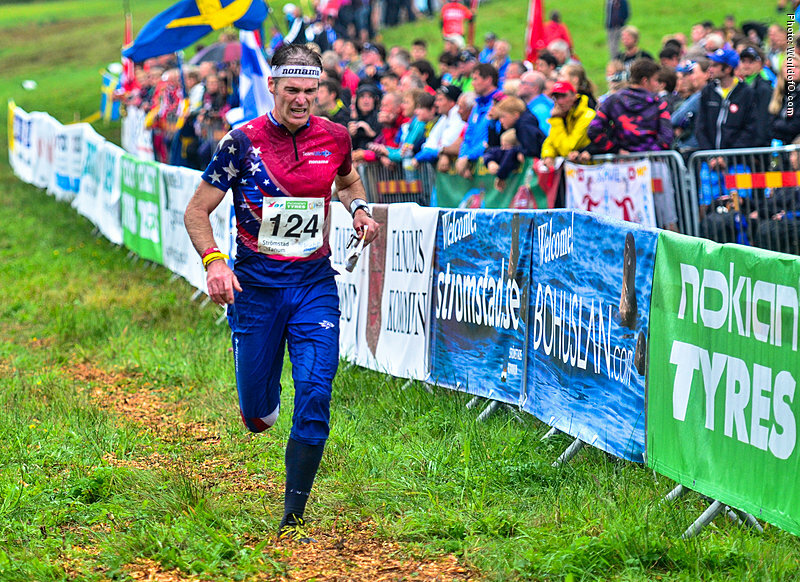 His favorite and currently strongest discipline is the Long Distance, and he was the U.S. Long Distance Champion from 2011-2014. 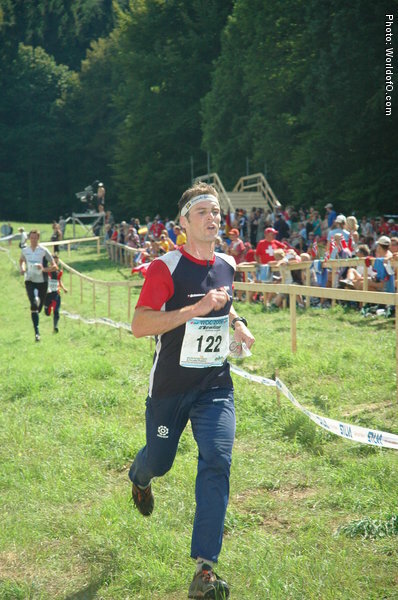 He was 2nd to Sergei Ryzhkov in 2015. 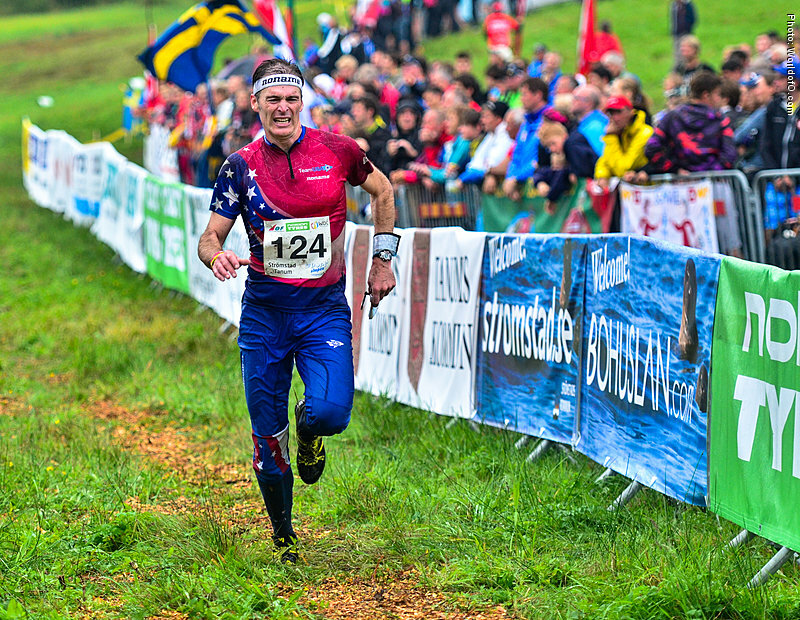 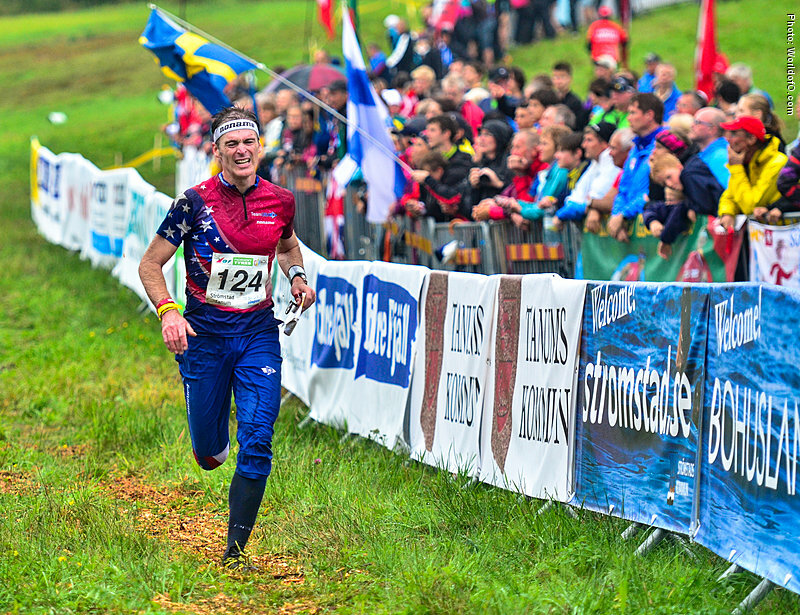 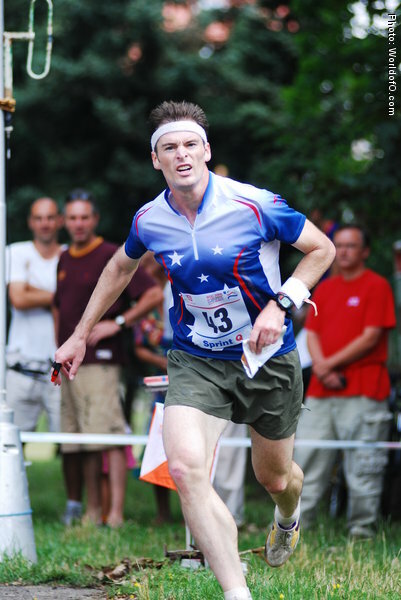 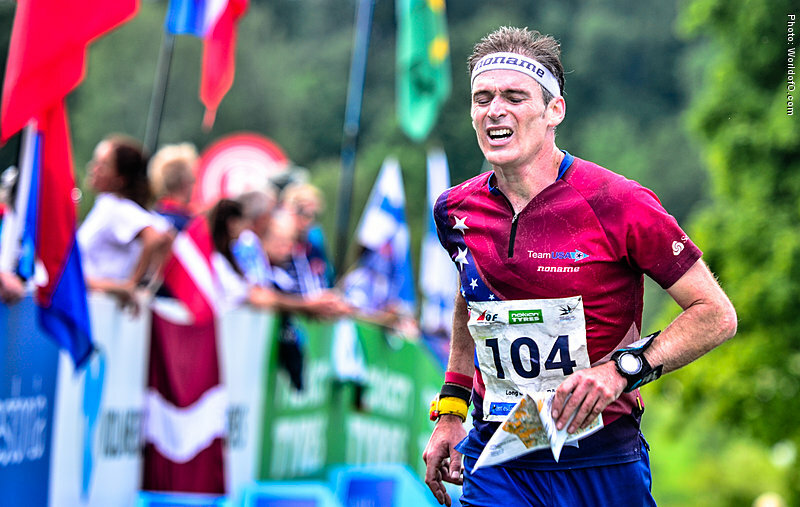 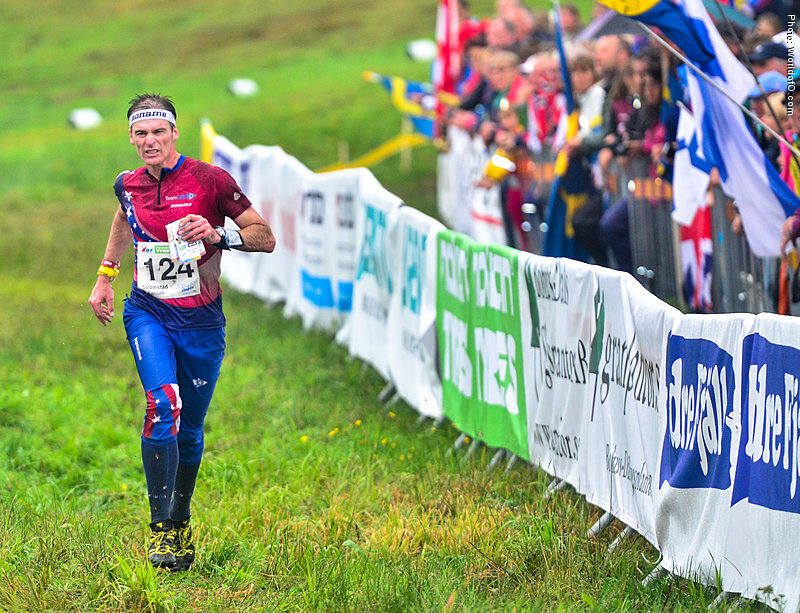 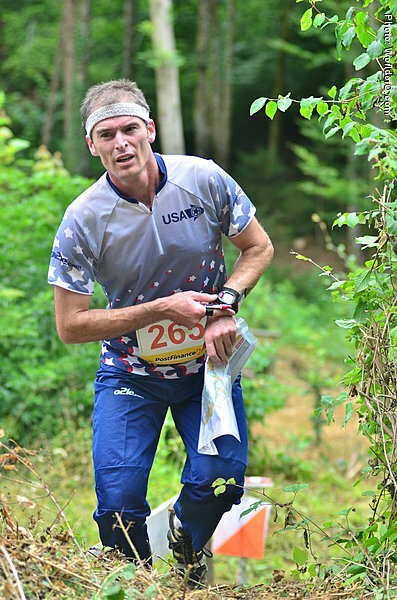 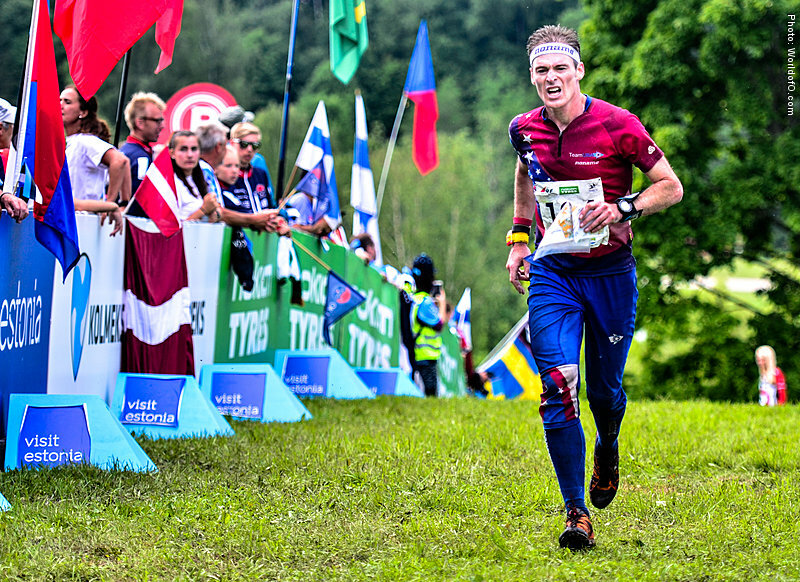 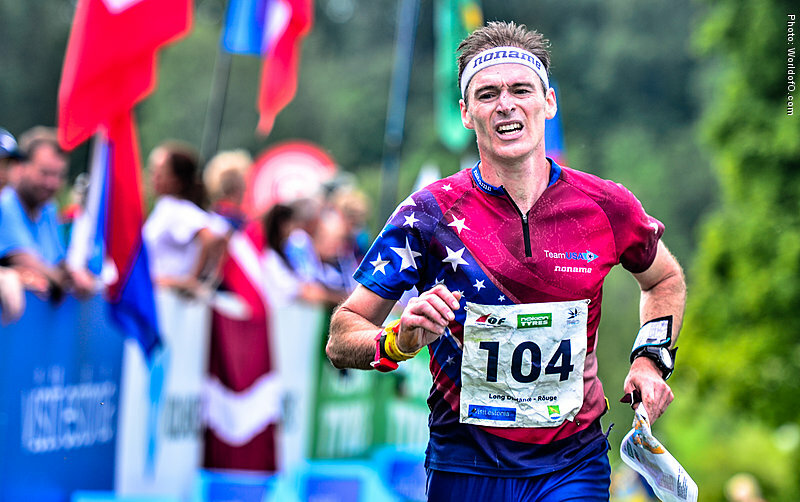 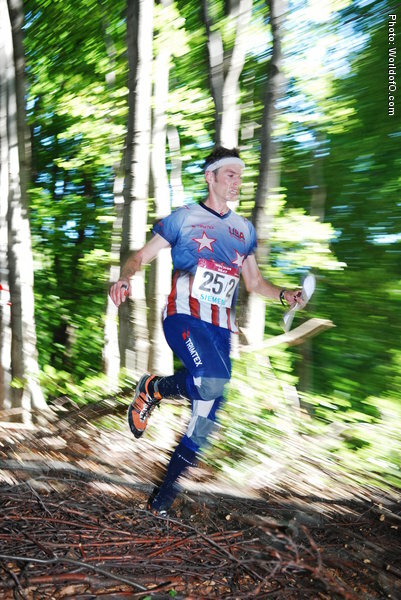 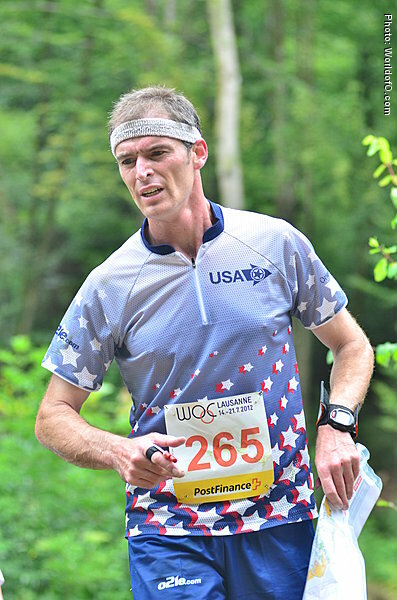 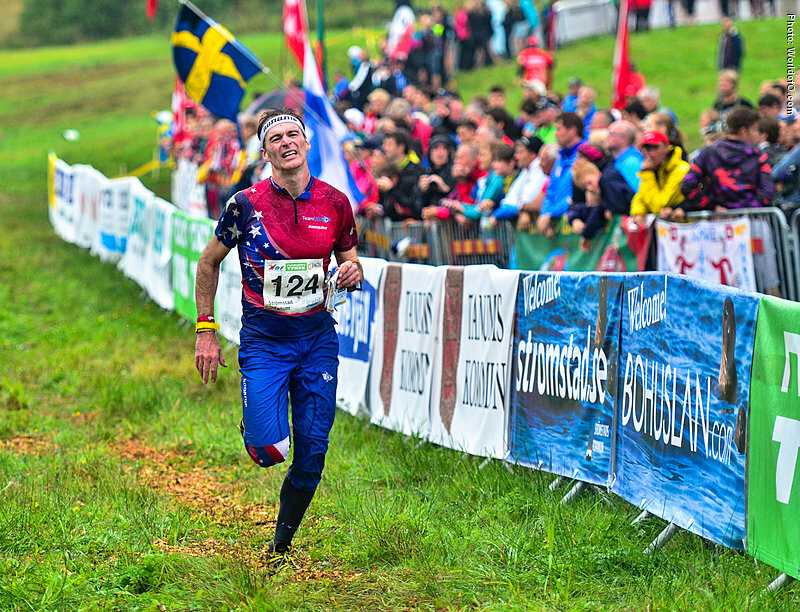 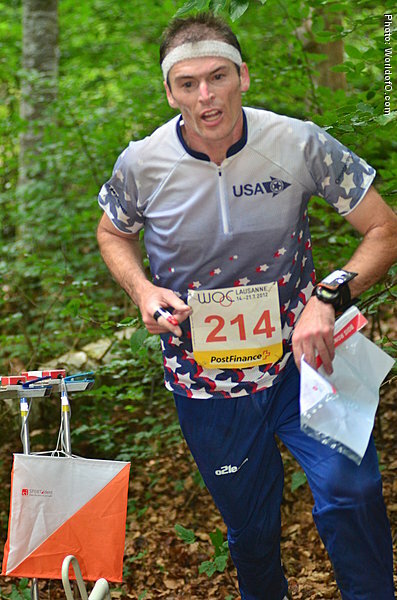 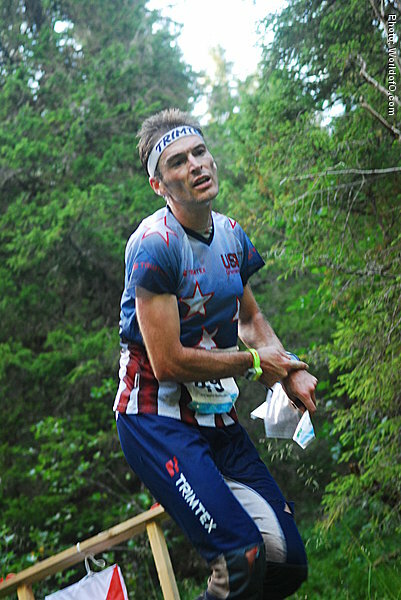 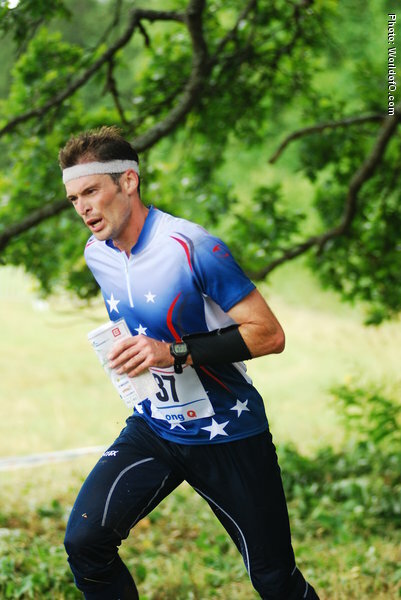 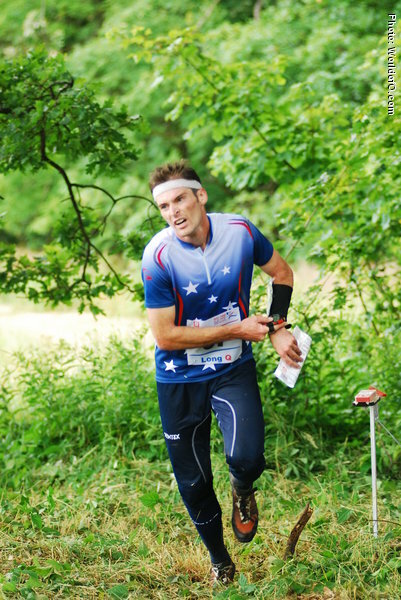 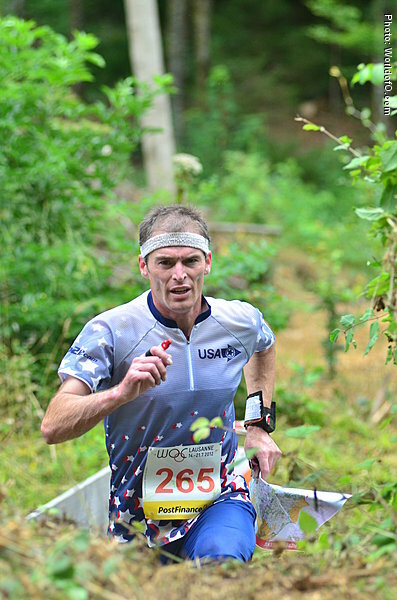 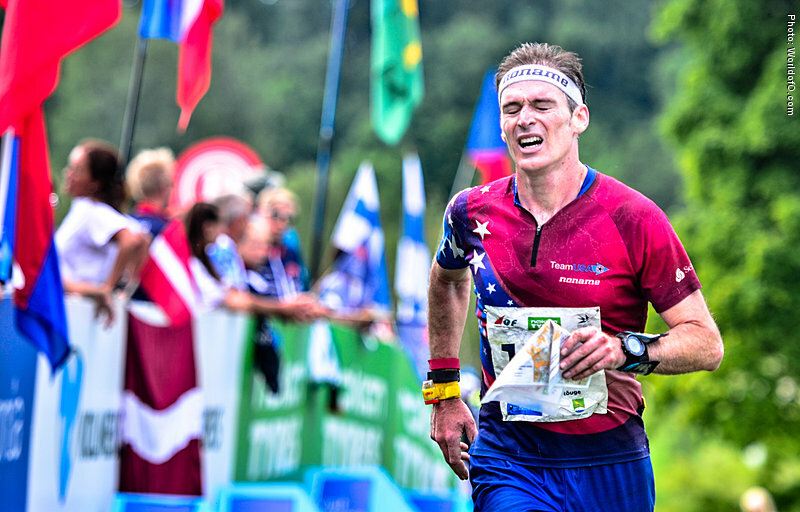 Eric has represented the United States 14 times at the World Orienteering Championships -- 1995, 1997, 1999, 2001, 2003, 2005, 2006, 2007, 2008, 2009, 2010, 2012, 2013, and 2014 -- and he intends to keep competing as long as he is still enjoying training and racing and remains among the best U.S. orienteers. 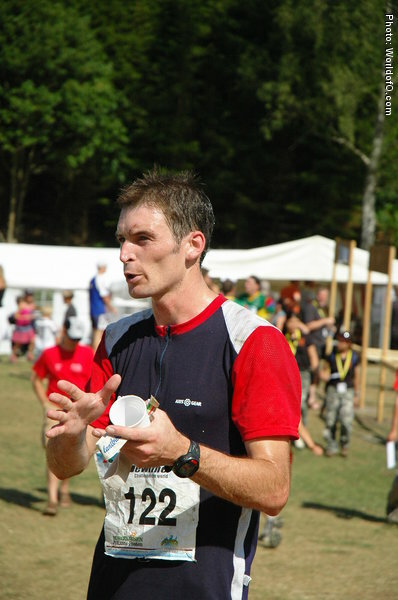 Eric Bone (53 times) .